I am a generalist iOS developer with an emphasis on UX implementation and design. I’ve shipped 8 apps as a lead developer. I’d like to join another small SF Bay Area startup whose founders share my passion for UX, visual design, obsessive attention to detail, and user delight. I love being motivated by fast, product-focused iteration, talented designers, and crazy deadlines. I’ve worked for three startup companies, most recently Polyvore, which was acquired by Yahoo (now Verizon Media). At Polyvore/Yahoo, I collaborated with a small team to develop experimental iPhone apps in the categories of fashion, social networking, and personal finance. Each app went from design to shipping product in two to three months, followed by several rounds of iteration driven by UXR and analytics. On each project, I strove to maintain a polished user experience while strictly adhering to a compressed MVP schedule. I'm always trying to find the intersection point representing a design that can be implemented in an aggressive time frame while still providing an ideal user experience. Although my professional role is primarily that of a developer, after we shipped Cabana, a video group chat app, I used Sketch and Illustrator to explore a possible UX design alternative (PDF, 16 MB). Most recently, I helped develop the Yahoo Finance Apple TV app, which was submitted to the App Store after an intense six week development schedule. In my spare time, I’ve developed several side projects to explore ideas that I’m interested in. A few notable ones are described here. This open source Swift library simplifies the creation of a scrolling view controller filled with arbitrary content. 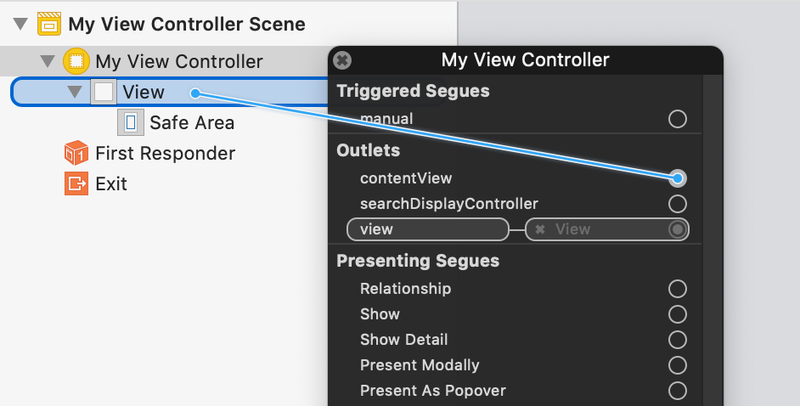 In Interface Builder, Scrolling­Content­View­Controller exposes a view controller outlet that specifies a content view that should be made scrollable. Everything else is taken care of automatically. Although Scrolling­Content­View­Controller has a singular purpose, its creation required a deep exploration of the mechanics of keyboard presentation handling on iOS, which can be surprisingly involved. This library correctly handles many undocumented special cases, including device orientation changes, sequences of view controllers with shared keyboards under a navigation controller, and additional safe area insets. This iOS app explains the mathematical concept of a tesseract, which is the four‑dimensional analog of a cube. The Fourth Dimension is a 30‑page interactive book written in simple, everyday language to target a wide audience. Instead of static illustrations or videos, the user engages with a four‑dimensional geometric model. This app has a 4.8 star average from 5,600 ratings worldwide. It has been featured in the App Store several times, and is particularly popular in China. Despite the fact that The Fourth Dimension is an educational app about abstract mathematics, 50,000 copies have been sold at $2.99. 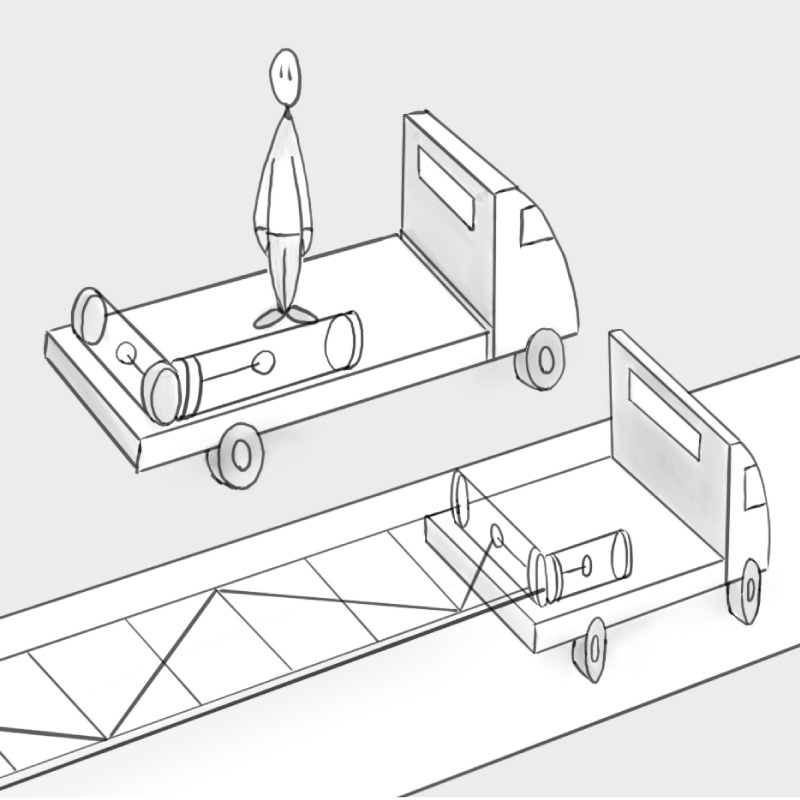 I’m now designing an app to explain Einstein’s theory of special relativity, which describes the surprising, unintuitive ways in which time and distance behave for fast‑moving objects. 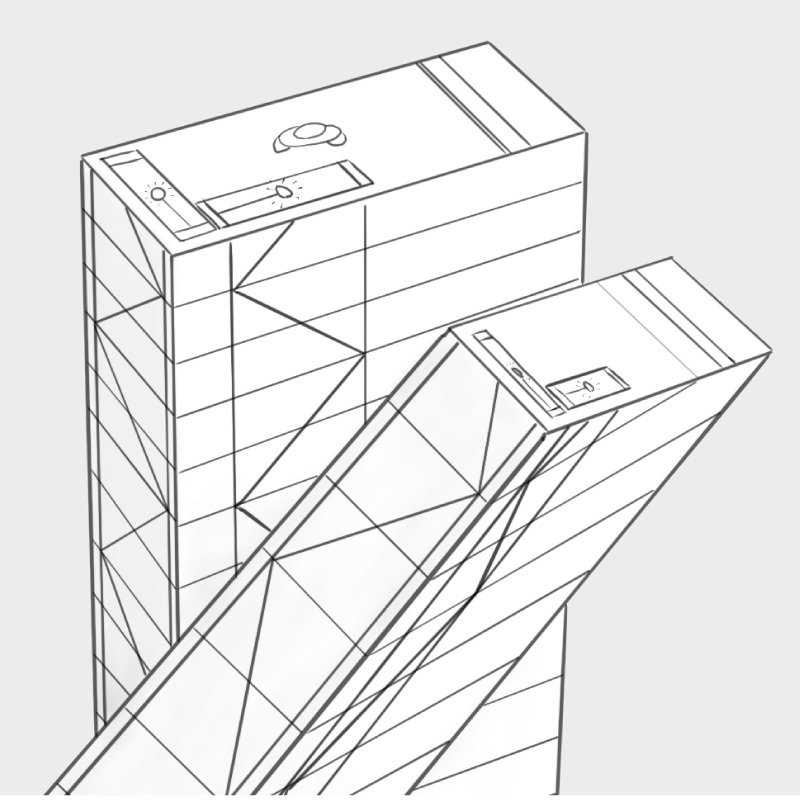 As with The Fourth Dimension, this app will be built around interactive models. My goal is that the user will be able to develop an intuitive feel for the mathematics of spacetime by playing with it directly, instead of learning the underlying equations and struggling to visualize them.